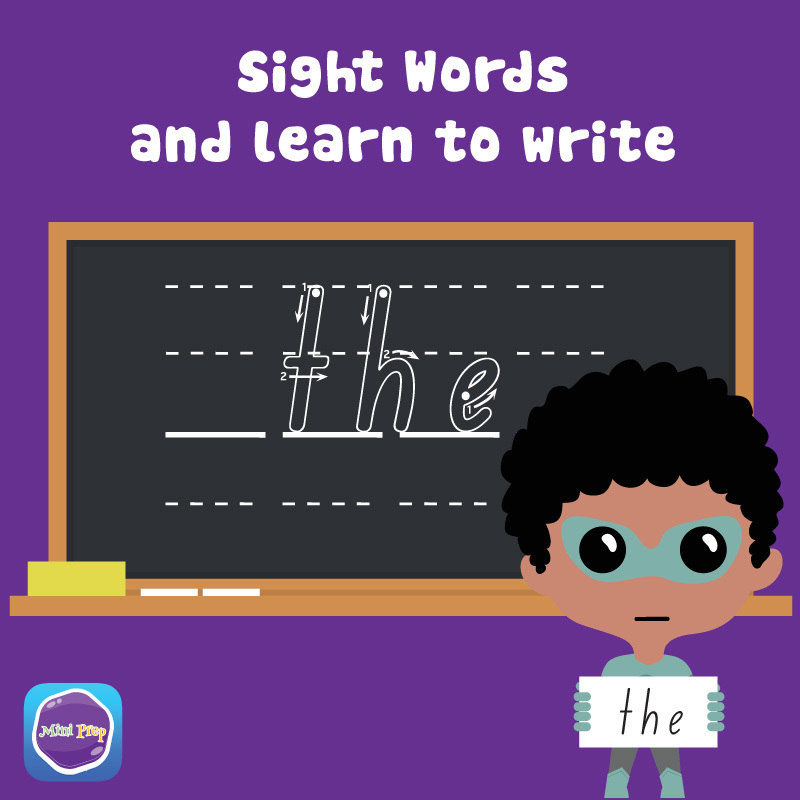 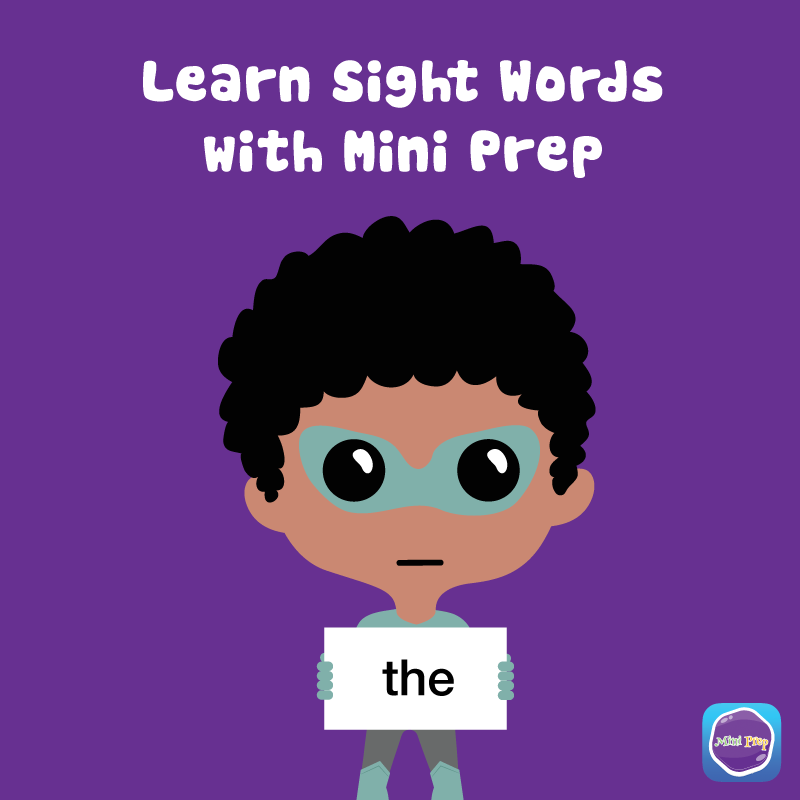 Developed by early childhood teachers and educators, this learning tool supports a pre-school curriculum preparing mini learners for big school. 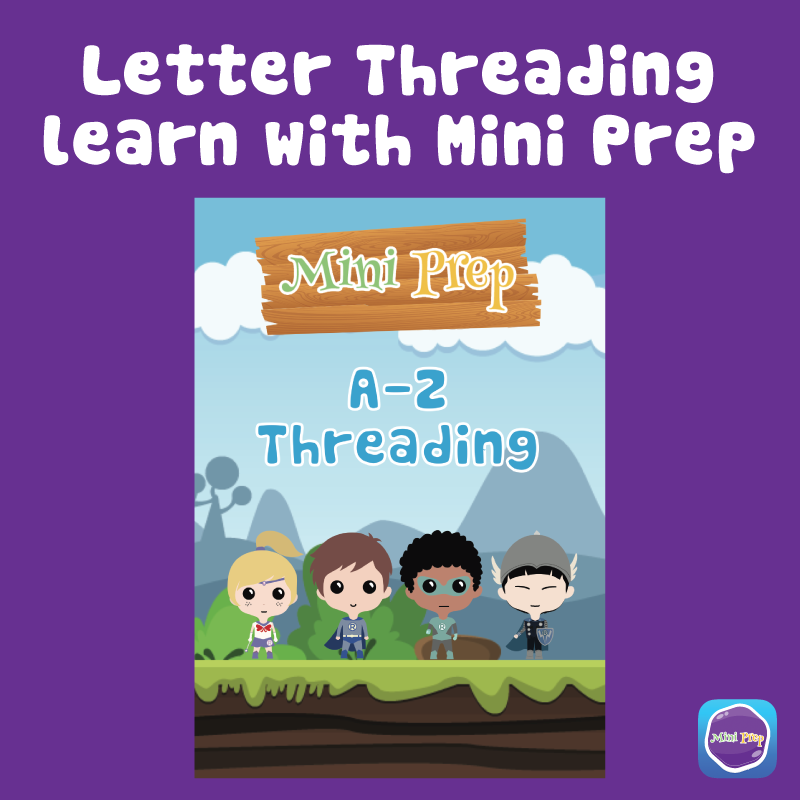 Strong fine motor skills are essential to completing tasks such as writing, using a fork or spoon, zipping or tying your shoe laces. 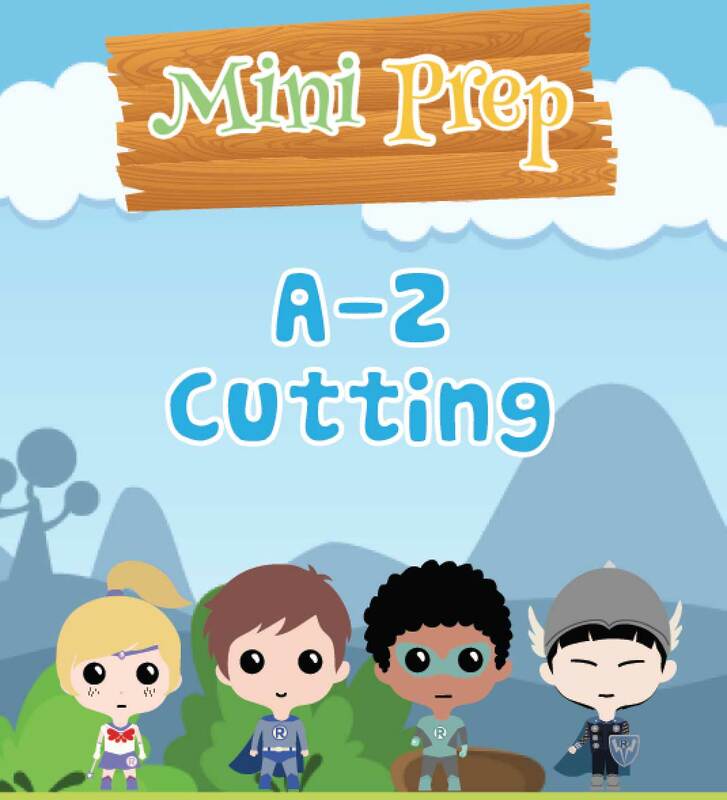 To learn and build on these skills through play, we have put together an A-Z cutting book. 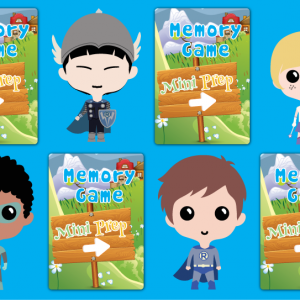 After the images are all cut out you can extend your child’s learning by encouraging them to colour them in and/or glue them onto one big piece of paper or cardboard.